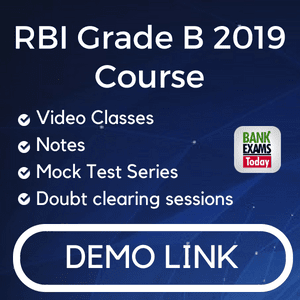 Study the graph carefully and answer the following question. 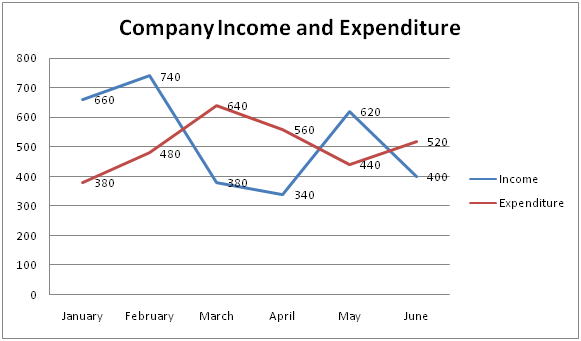 Data related to Income (In Rs thousand) and Expenditure (in Rs thousand) of company during six months. What is average profit earned by company In January, February and May? What is total loss percentage incurred by company in March and April? Profit earned by company in Feb is by what percent more than profit earned by company in May. In which month company earned the maximum profit. 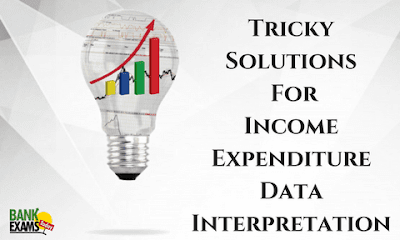 The magnitude of Gap between income and expenditure whichever is more is the Answer. 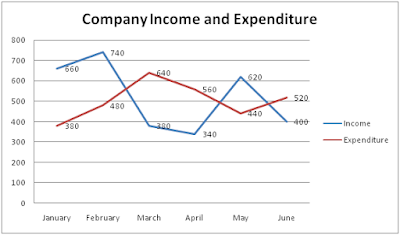 If company income increased by 20% from June to July and Expenditure decrease by 10%.What was his profit percent in the month of July?